European based saxophone (NL), violin (AU/DE) and electric-guitar (DE) Avant-? music trio raising travel and accommodation funds for their 2019 Oz Winter tour. 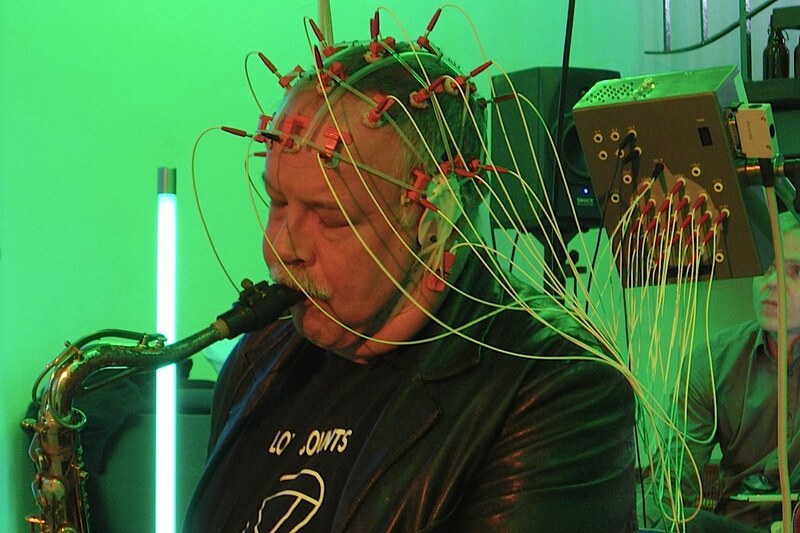 Luc Houtkamp (1953, The Netherlands) bridges the gap between different worlds of music. 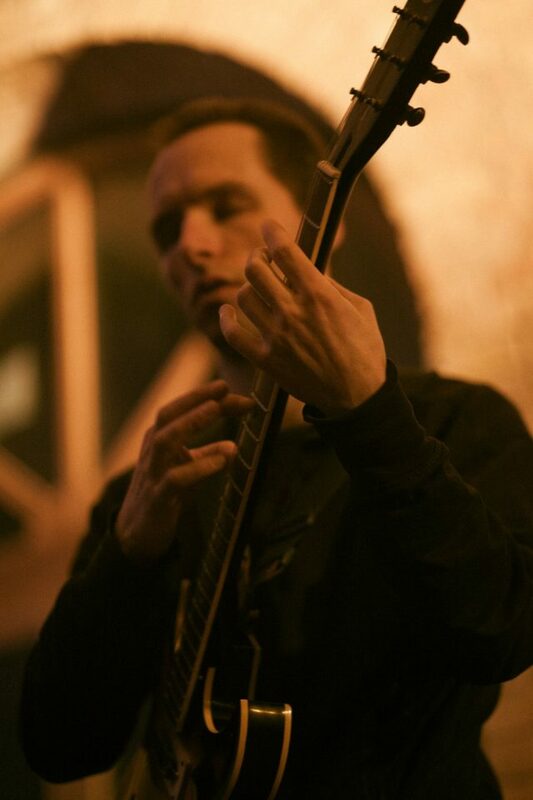 Having a background in jazz and improvised music as a saxophone player, his musical goal is to establish a continuum between improvisation and composition in which the difference between the two dissolves. 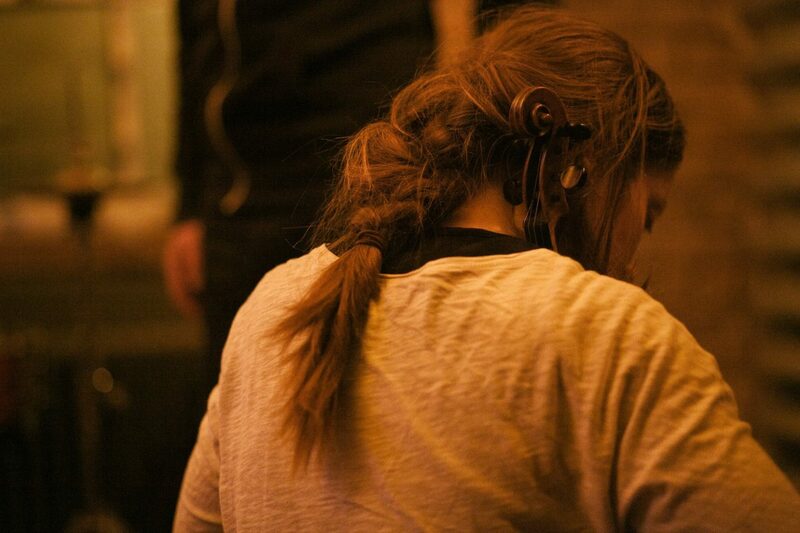 Brianne Curran is an improvising violinist from Sydney living in Berlin. Relationship between artist, environment and audience is of major interest in her approach to music making and its developments. Also of interest is how to break the box of ‘the violinist’. Hannes Buder (born 1978 in the former GDR) is a musician, improviser and composer in the field of experimental music. His works concentrate on issues of movement, authenticity, intuition, minimalism, density and slowness. This experimental saxophone, violin and guitar trio are raising travel and accommodation funds for their 2019 Winter Australian tour. They will be touring through a handful of major cities but with a special focus of visiting regional areas for concerts and workshops. Bringing together multiple generations of improvising musicians currently based in Europe, this trio allows a cross-shared-experience between the artists themselves, and the public that will bare witness to this beautiful situation of music making. The group will also be sharing all of this in more remote areas of the country through workshops in improvisation and collective music making from 3 different cultural perspectives (Dutch, Australian, German). It is a great opportunity to expose regional audiences to a type of musical performance that doesn’t often tour to these areas. Through the ACF the trio wishes to raise funds for travel and accommodation costs on the tour. Donations will be specifically used to cover travel and accommodation costs on the tour. The end result shall be a month long tour in Australia of internationally respected artists combining the older and newer generations of International improvisers with an Australian audience. The tour shall include festival performance dates, and also a regional leg of concerts and workshops for those in areas that do not have such regular access to this kind of music or musicians. 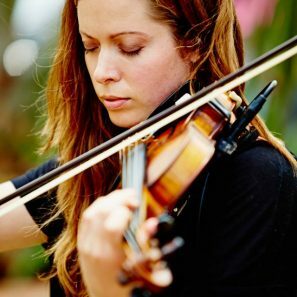 Brianne Curran is an improvising violinist and composer from Sydney, Australia currently living in Berlin (since 2015). Having played the instrument since the age of 3, she has a background in numerous musical fields but her focus is on improvised music and its tangeants. Relationship between artist, environment and audience is of major interest in her approach to music making and its developments. Also of interest is how to break the box of ‘the violinist’. – Further information can be found on her webpage. A wonderfully big thank you to our first donor, Sebastian! What a great initiative by the Australian Cultural Fund to have created this platform for musicians and artists!